Meet “Lizzy” the Airstream Photobooth! She is a 1968 Airstream Caravel, named after our daughter Lindsey. 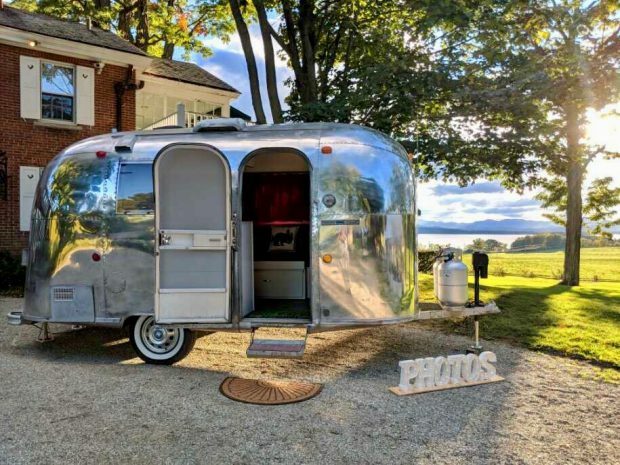 This shined up and restored aluminum Photo Booth takes “glamping” to a new level! Just contact us, and mention that you’re interested in an Airstream Photobooth!